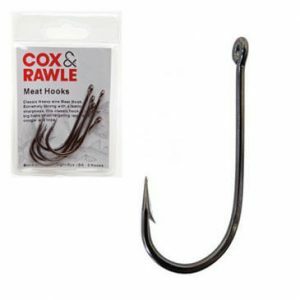 Cox & Rawle Hooks are very popular with UK fisherman. 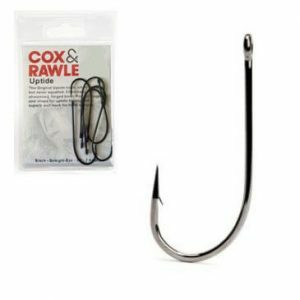 Cox & Rawle Hooks – Cox & Rawle were always innovators and leaders when it came to technique and pioneers in the development of terminal tackle. Today we continue the legacy and bring fisherman their classics and the latest patterns and materials to keep you ahead of the game! 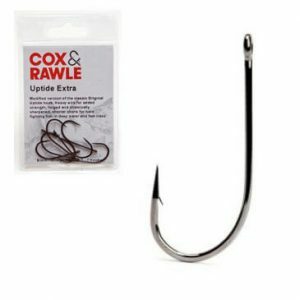 Cox & Rawle hooks are very popular with UK fisherman and available in a range of sizes.